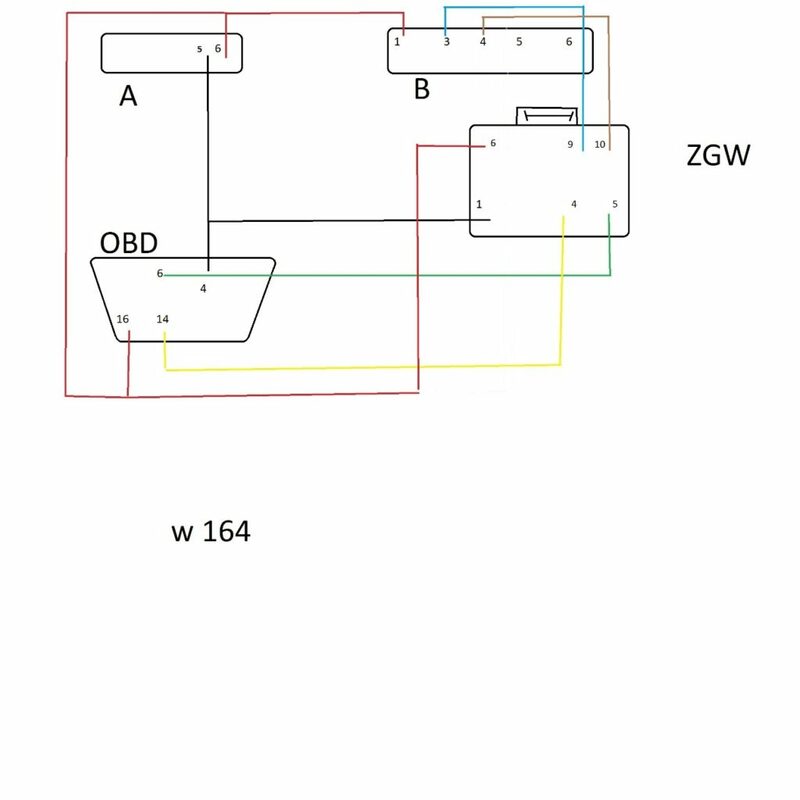 Looking for the wiring diagram that CGDI MB connects to w164 EIS on bench? read this post. Previous Post:How to use Handy Baby II to copy Toyota /Lexus G key?